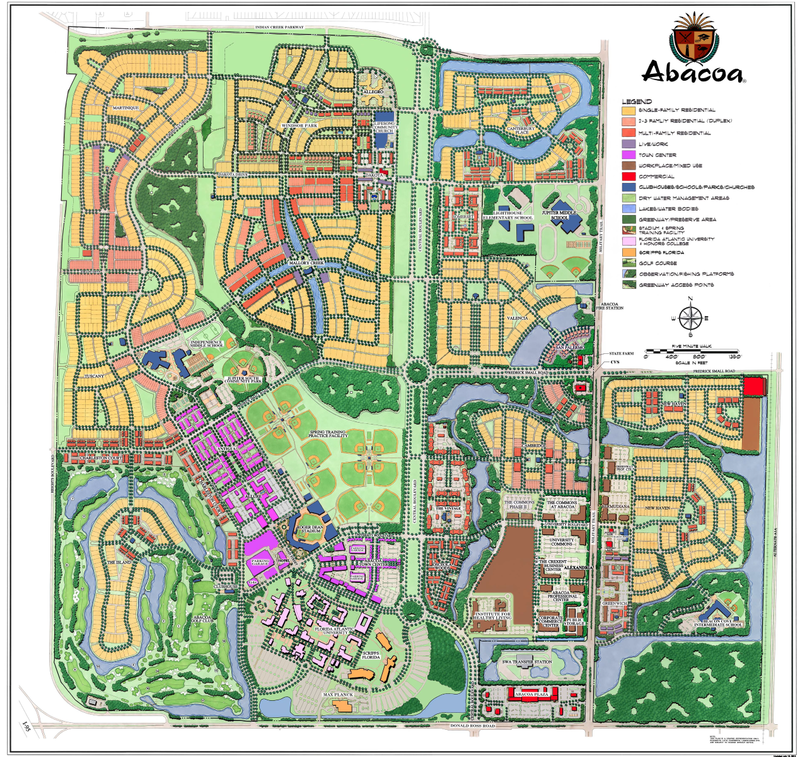 Abacoa Lunch and Learn is a monthly gathering of Abacoa residents and business members at different locations in Abacoa and the surrounding community, to eat, socialize, learn, network with professionals and enjoy meeting new neighbors. Each month Abacoa, Town of Jupiter or Palm Beach County community leaders or business representative are invited to share with the group “what’s new” in their respective area/organization. Lunch and Learn is the perfect opportunity for one-on-one conversation with these community leaders to learn insight on their organizations. Lunch and tours of establishments of interest are scheduled throughout the year. To be eligible to participate in Lunch and Learn you must be an Abacoa resident member, business member or associate member. Pre-registration on Abacoa.com is required to attend. Locations, dates, and speakers noted are subject to change.